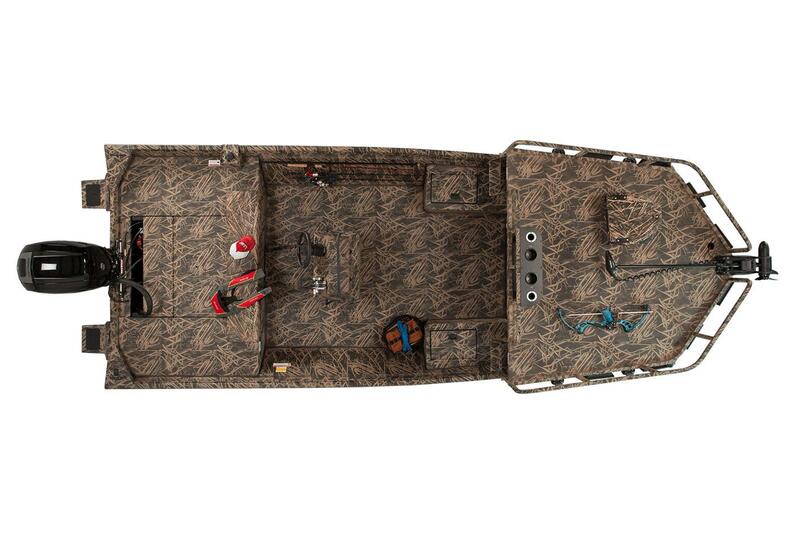 The Roughneck 2070 Archer from Lowe is your best weapon on the hunt for fish. 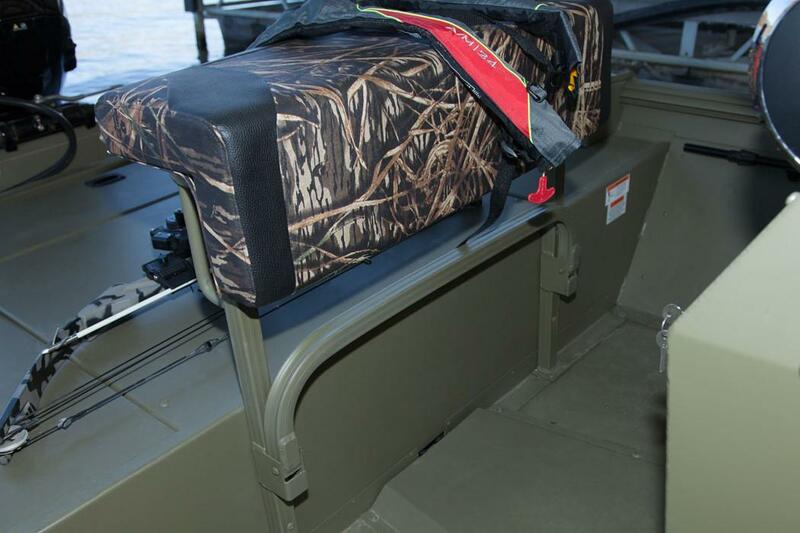 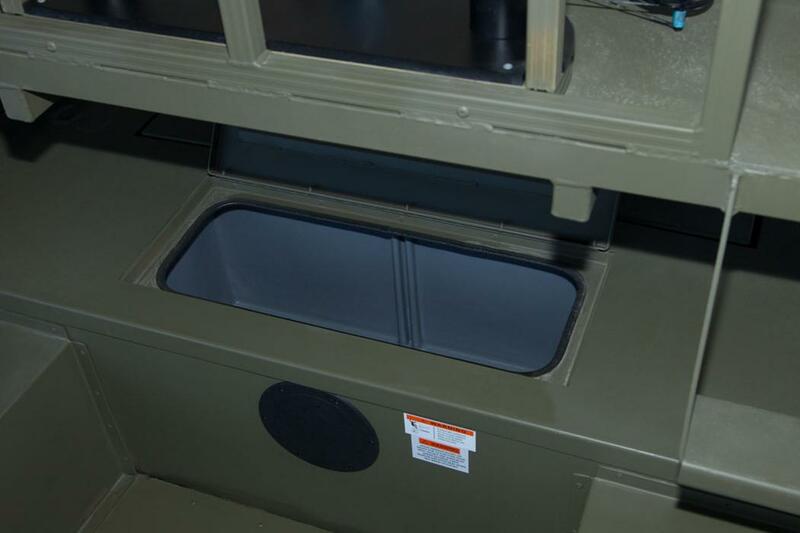 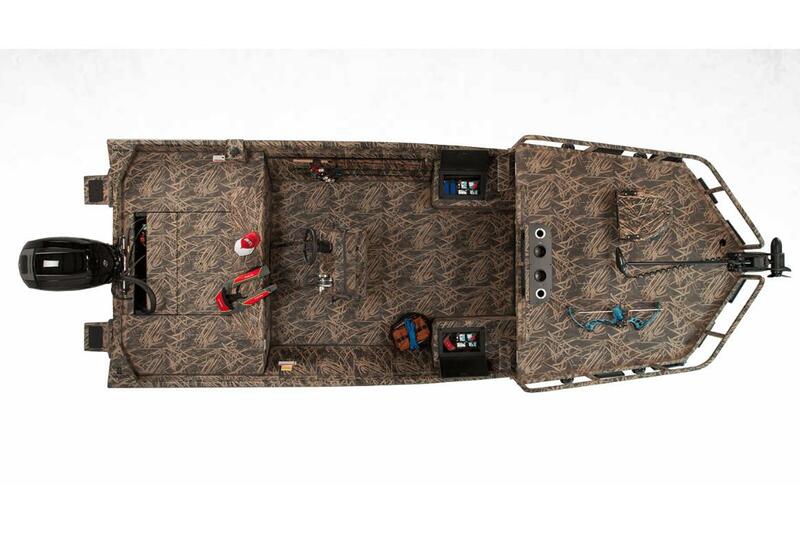 A huge elevated bow shooting deck delivers ample room to fire on your target, while amenities throughout this center console fishing boat keep you armed and ready. 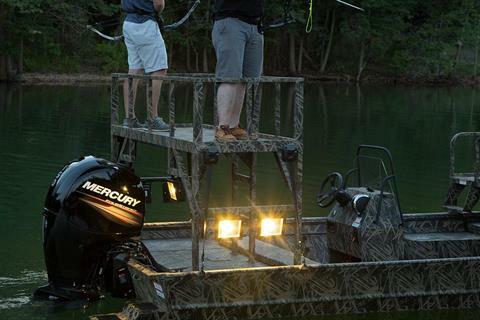 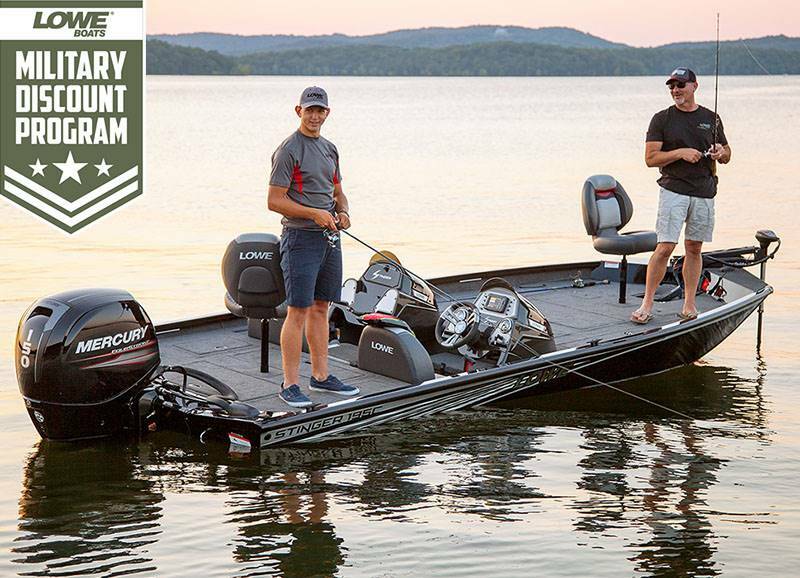 Count on Mercury® outboard power and proven Lowe construction for ultimate performance and lasting durability. 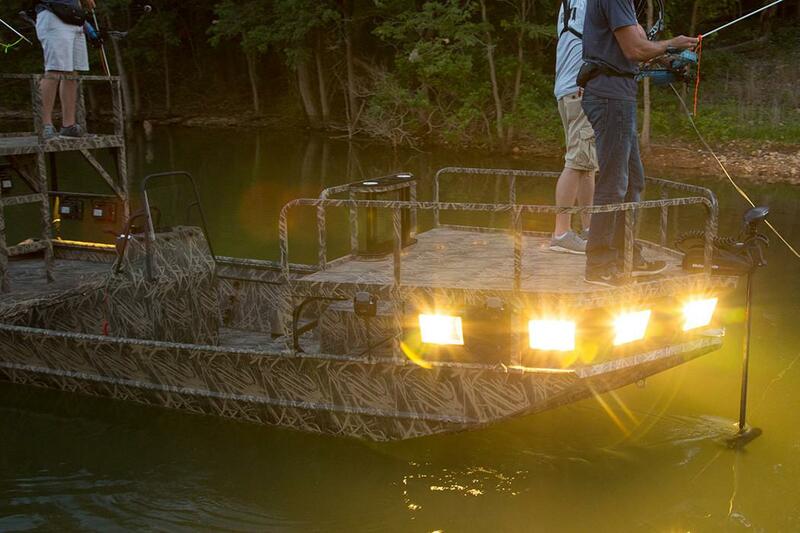 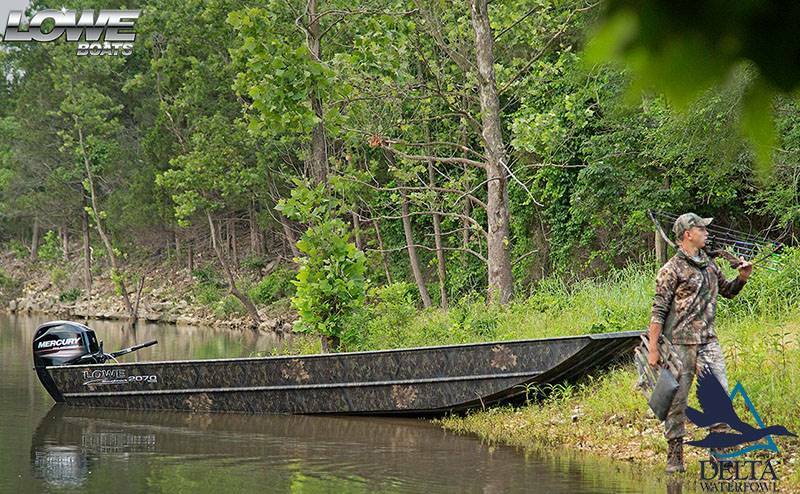 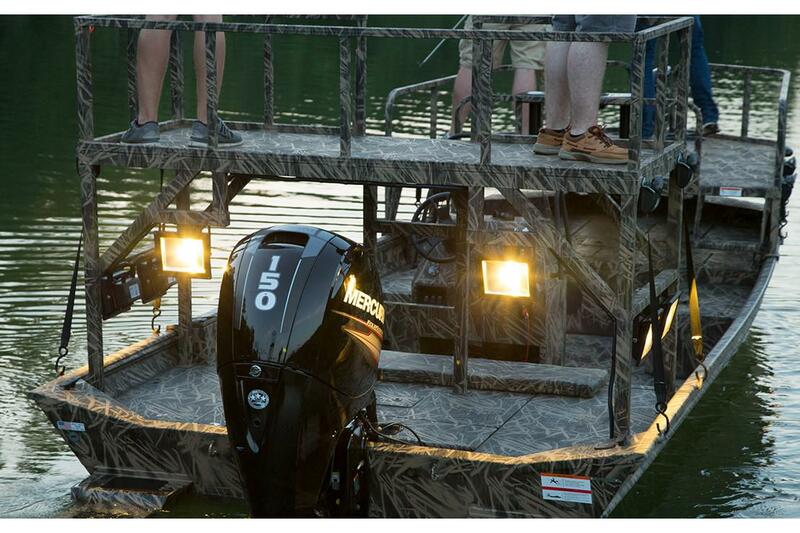 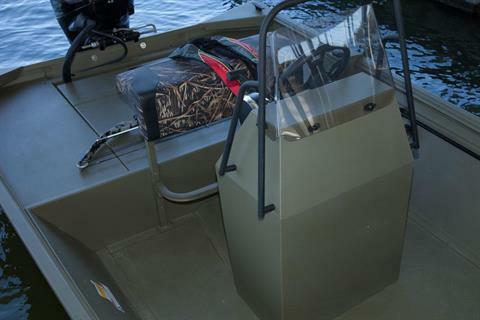 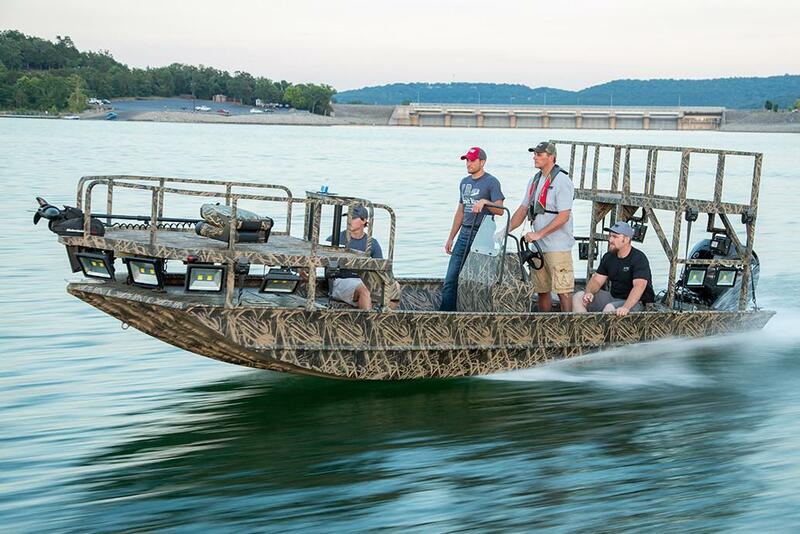 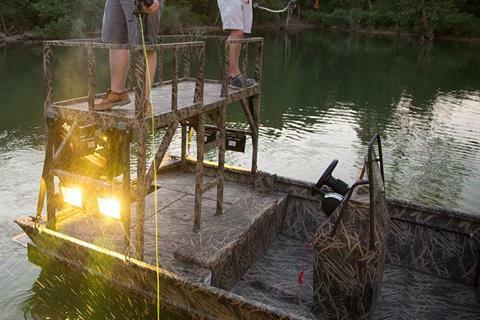 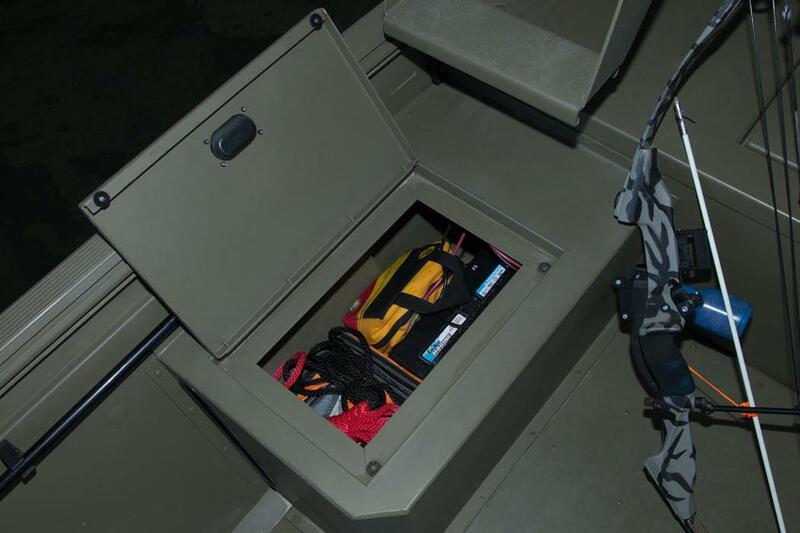 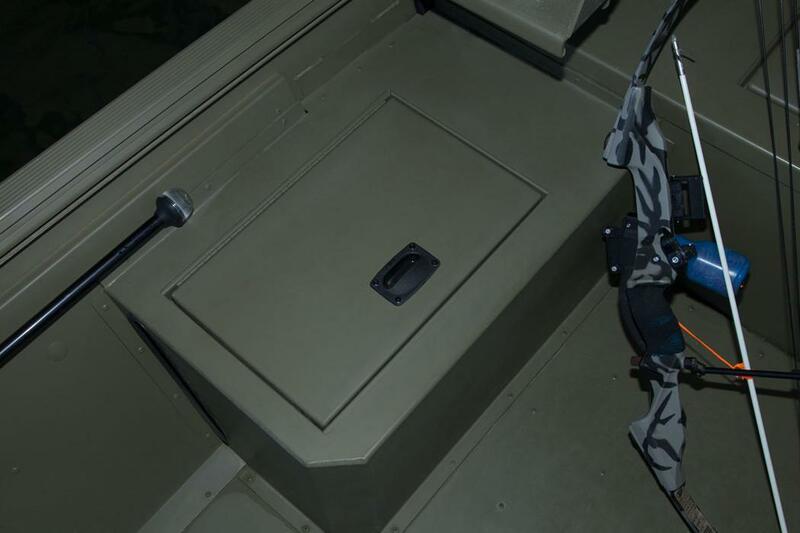 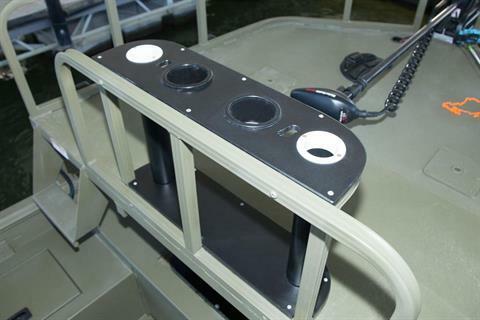 And with a ton of premium options available, your bow-fishing platform can be outfitted to your specific preferences.